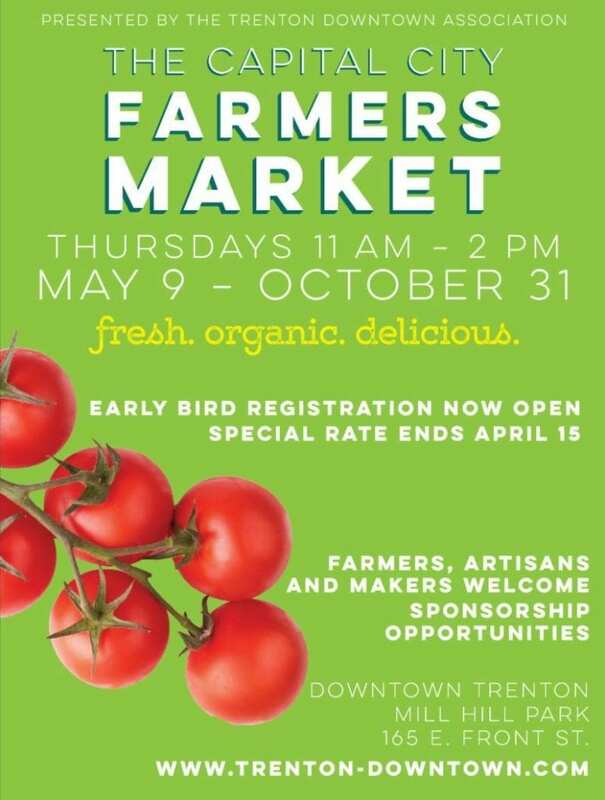 The Capital City Farmers Market will run every Thursday, May 9 through October 26 from 11:00 a.m. to 2:00 p.m. in Mill Hill Park located at 165 E. Front Street, Trenton, NJ. Each week the market draws around 4,000 visitors — workers from the surrounding state/government offices and private businesses, as well as residents and tourists. 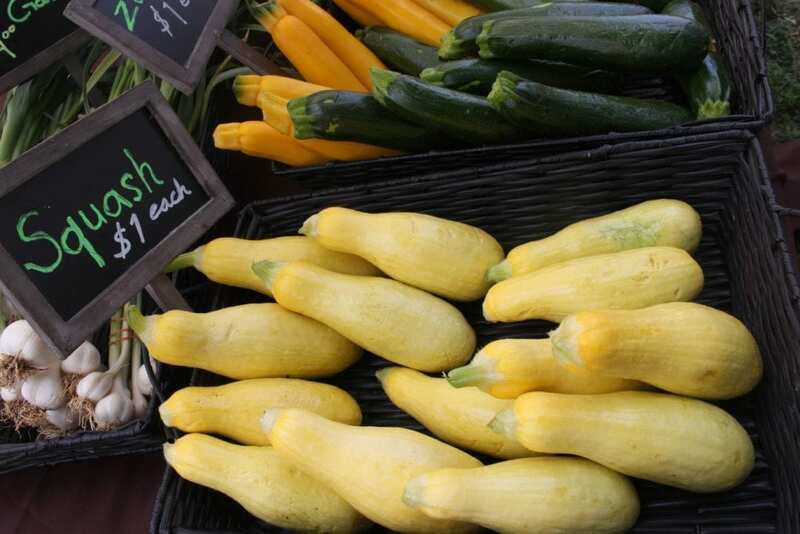 The market features Jersey Fresh farm produce and regional producers, artisanal food, specialty produce, baked goods, handmade crafts, jewelry, all natural body and face care products, and much more. They’re a close and growing community. Long-term vendors have a dedicated base of loyal fans, and several have gone on to open brick and mortar stores after growing with the Capital City Farmers Market. The goal for 2019 is to continue to grow the CCFM. In order to receive the early bird registration special rate, vendors must register by Monday April 15th.